Amazon.fr (France) and Amazon.de (Germany). Kindle version available at Amazon.com and Amazon.ca. Kobo version available at Kobo and Chapters/Indigo. Google Play version available at Google Play. Apple iBooks version available via iTunes/iBooks. Website by Rocketday Arts, based on the cover designed by Michel Vrana. 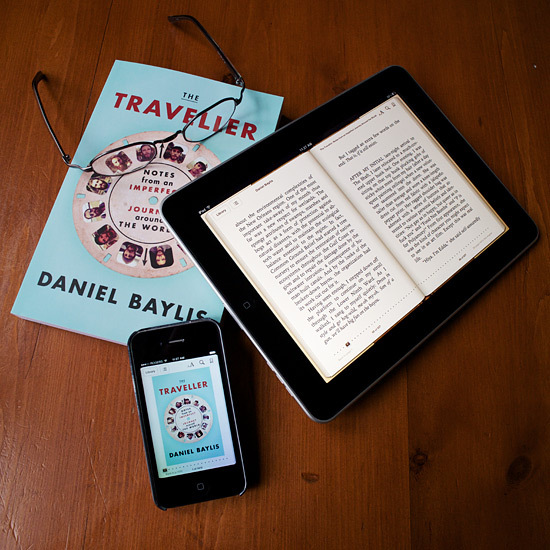 Copyright © 2013 Daniel Baylis & Sparks Publishing. Also find Daniel on Facebook, Twitter, Pinterest & Tumblr.